Patrick Stewart, Ian McKellen returning for "X-Men: Days of Future Past"
Fans of the "X-Men" films will see two very familiar faces in the franchise's latest installment. Director Bryan Singer announced on his Twitter account Tuesday that Patrick Stewart and Ian McKellen, who played Professor X and Magneto in the earlier films, are returning for "X-Men: Days of Future Past." The film is the sequel to 2011's "X-Men: First Class," which was a reboot of the film franchise starring McAvoy as a young Professor X, Fassbender as Magneto and Lawrence as Mystique. "Days of Future Past" is scheduled to be released on July 18, 2014. 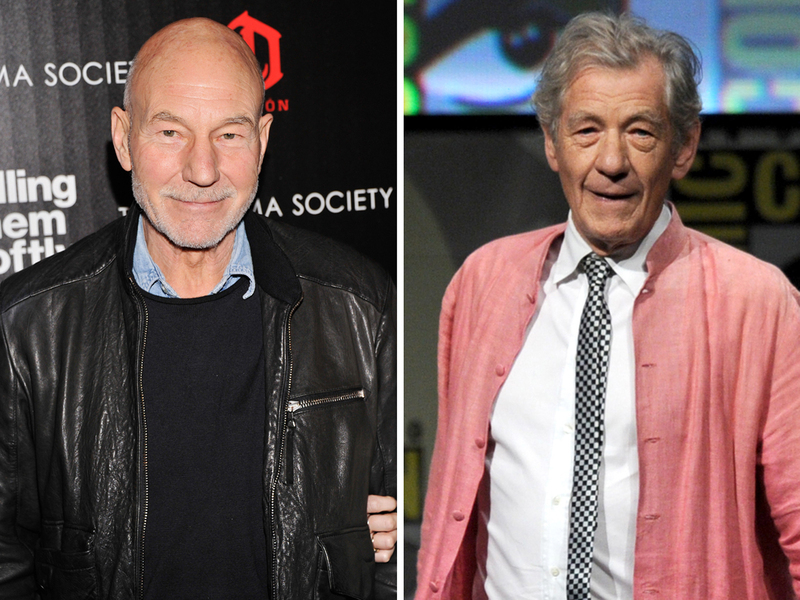 Tell us: What do you think of Stewart and McKellen returning to "X-Men"?